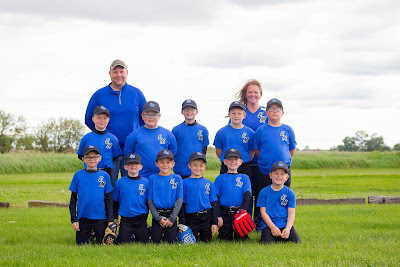 Above: American League – Exeter-Milligan team is pictured front row from the left: Tyler Due, Jayden Capek, Josh Meyer, Carter Milton, Draven Payne, and Jordan Tol. Top row from the left: Kyle Svec, Troy Kallhoff, Kole Svec, Cade Kresak, Casey Underwood, Dayson Staskal, Andrew Vavra and Coach Alan Vavra. 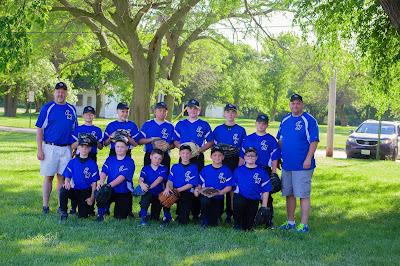 Below: National – Exeter-Milligan team is pictured front row from the left: Peyton Pribyl, Theron Odvody and James Becker. 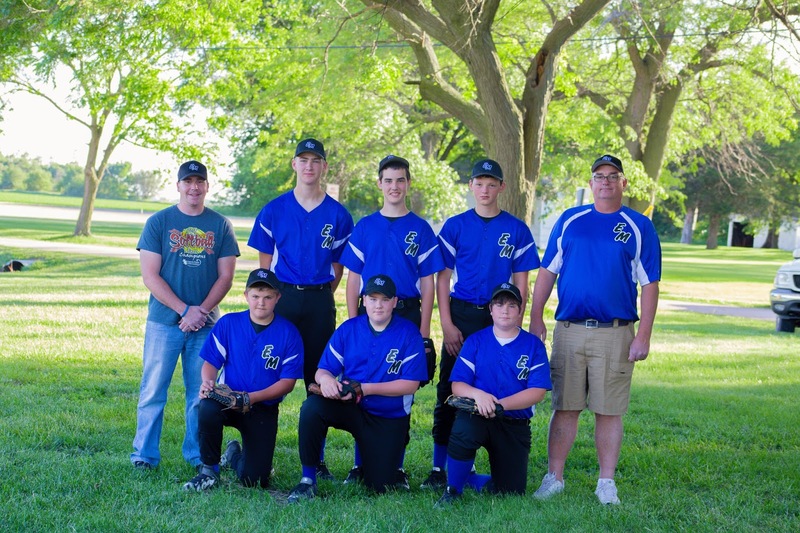 Back row are Coaches Roger Becker, Spencer Pribyl, Eli Johnson, Jackson Beethe and Coach Mark Beethe. Above -Peewee North – front row from the left: Avery Nichols, Deacon Erdkamp, Will Kallhoff, Richard Hickman, Titus Petersen and Levi Jurgensen. 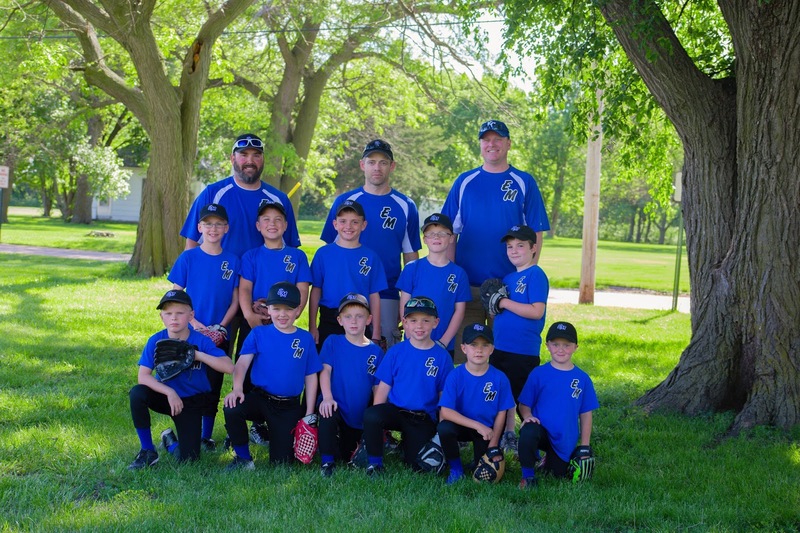 Back row from the left: Adrien Mueller, Logan Harre, Aidan Vavra, Brett Kallhoff, and Jonah Geiger. Coaches from the left are T.J. Mueller, Dan Kallhoff and Adam Erdkamp. Below -Peewee South – front row from the left: Tucker Svec, Maddux Milton, Clayton Pribyl, Trevan Srajhans, Braxton Saatmann, and Jase Luzum. 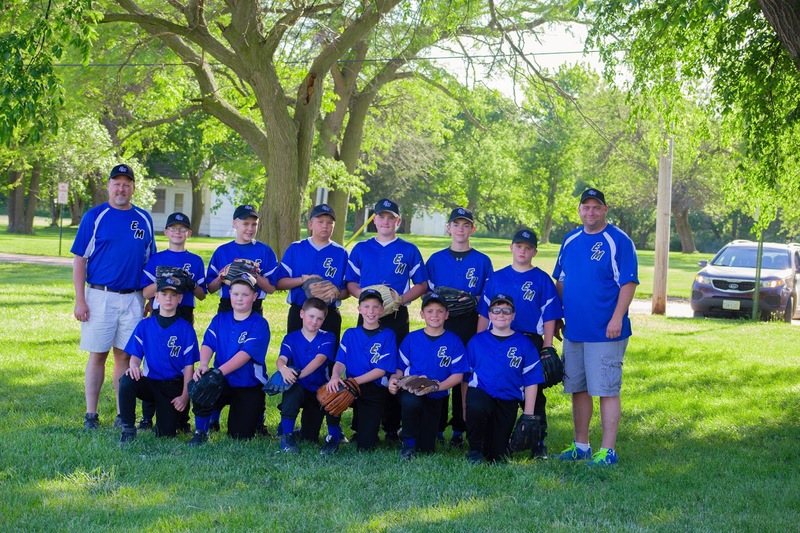 Back row from the left: Jack Spiehs, Logan Johnson, Truman Milton, Carter Magers, Ronnie Babula. Coaches in the back are Jeff Spiehs and Ashley Srajhans.